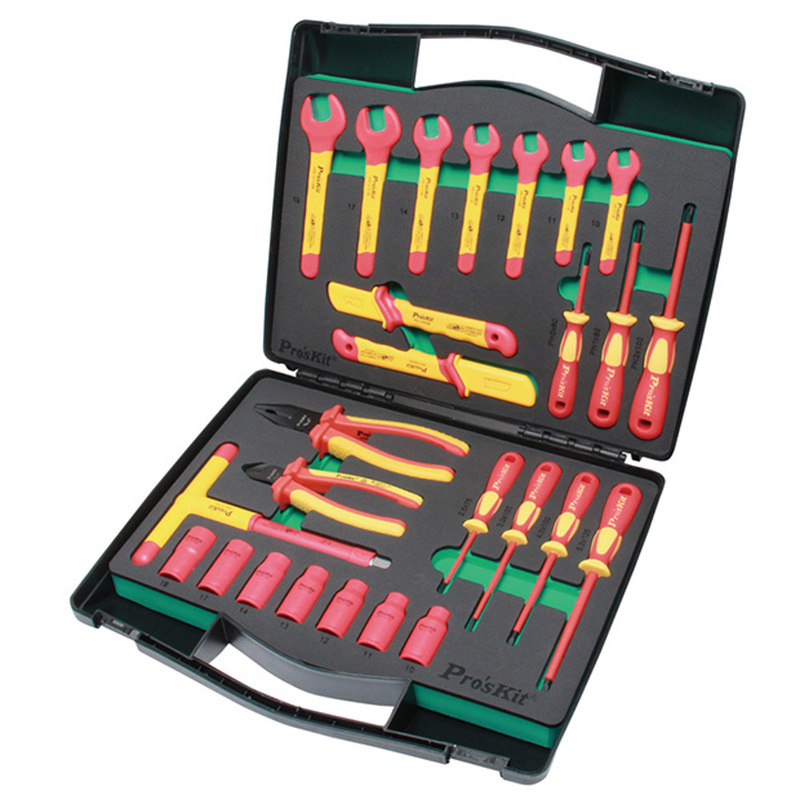 PK-2809M tool kits equipped with a range of 26pcs 1000V insulated single open end wrenches, screwdrivers, pliers and cutters, T handle and 1/2" sockets in a durable tool box. 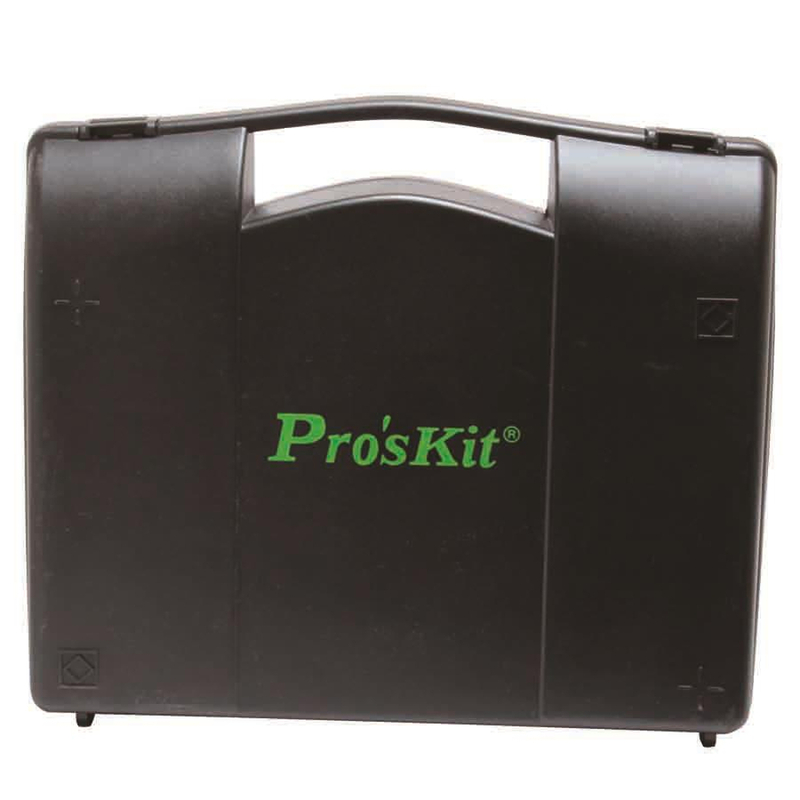 Ideal for power plant, HVAC, automotive, military, aircraft field applications and more. Insulated straight blade cable knife 7"
Insulated hook blade cable knife 6"
Plastic tool box 15.4 x 13.8 x 3.5"